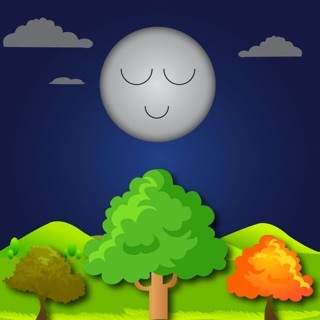 If you need something that will give you peace of mind, sweet sound of nature, and help you avoid unnecessary noise, then the Sleeping Forest relaxing sounds app is the right pick for you. It’s great for meditation and represents the best free natural sound generator to heal your mind and body. It is a known fact that natural sounds such as mountain streams, sea sounds, insect sounds, animal sounds, etc. have the effect of treating you mentally and physically! We all live dynamic lives that are constantly threatened by the great noises such as the crowd, television, announcements, and signal tones. Your ears, body, and mind are tired of too much sound before you realize. Thus, every one that is living dynamic lives needs time to relax and sooth in his favorite place listening to nature sounds. 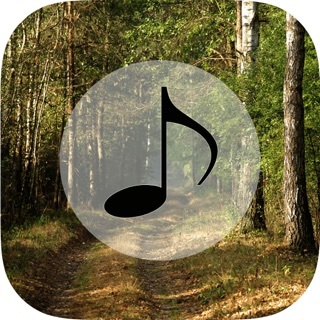 Here is where sleeping forest comes in with one of the best selection of sounds of nature, relaxing sounds and soothing sounds that will calm every nerve in your body! 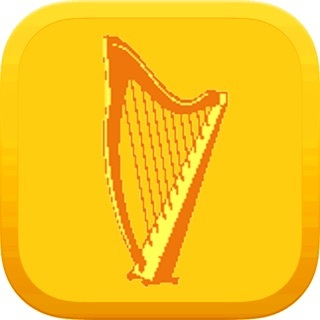 This sound generator and sound machine app includes various natural sounds such as waterfalls and oceans, birds' barks, water and so on. A cottage in a deep forest, a peaceful pasture, a fireplace, a train running in a mountain. It will really take you to a journey in the forest. 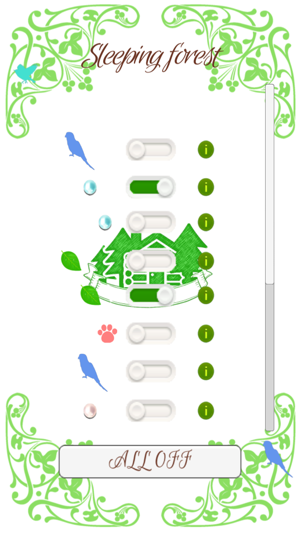 During the nature white noise, when working on the desk, these sounds lead you to a focused state. 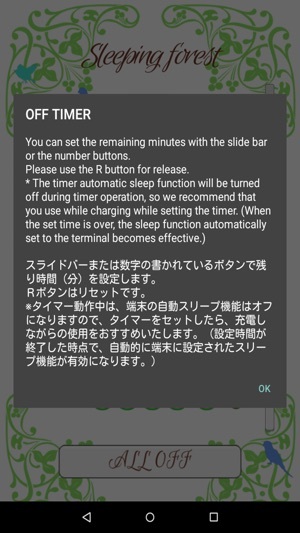 Also, by listening with headphones and earphones, there is also a sleep introduction effect. 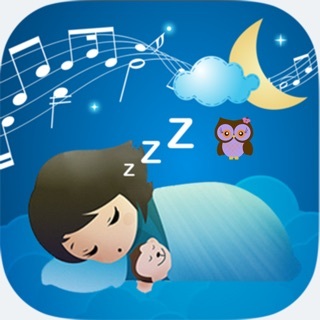 People suffering from insomnia should use this application by all means. It’s a great choice for little mediation before sleep. The calming and repetitive forest nature meditation sounds are also recommended for people who want to relax and concentrate as it creates a quiet background and cuts off all your annoying noise, so you can concentrate on your study. In addition, please relax at this cafe. 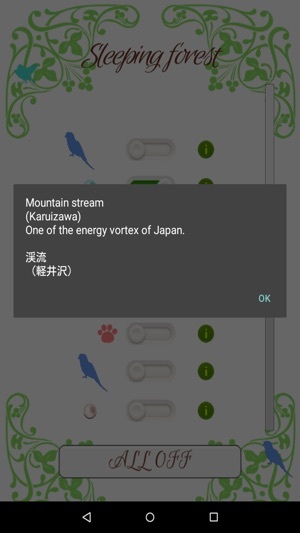 You will be free from chatting by other people around you and BGM, you can calm down and enjoy coffee time. It’s indeed an amazing way to pass your free time. · Relaxed insomnia with rain sounds for sleeping & more. 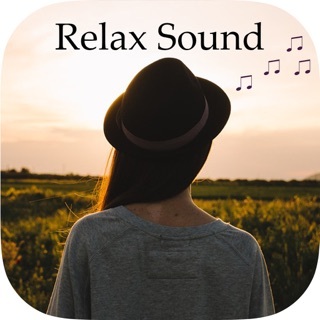 · Relaxation with bird sounds, forest sounds, ocean sounds & more. ※This is not a medical device.Medical effects are not guaranteed.There are individual differences in the effect of the application. The operation of this application is simple. You just press a white button. 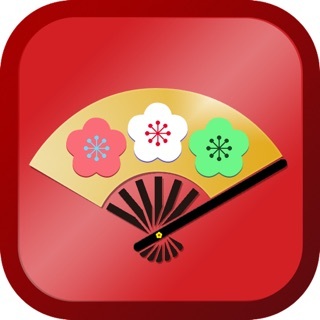 It is easy to use for children and elderly. You can mix favorite sounds and create special tracks that match the mood at that time. By pressing the i button you can read the description of each tone. 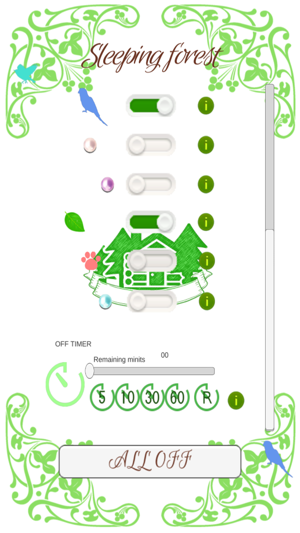 It’s free and battery friendly nature sounds generator. Small so it will be downloaded immediately. 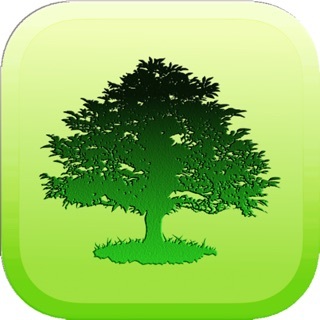 Now, please try this simple and powerful mediation relaxing nature sounds application! A new sound has been added. The description has been fixed. Icon design has been revamped.